M-Net Magic In Motion Academy 2018 for aspiring young Filmmakers & TV Graduates. 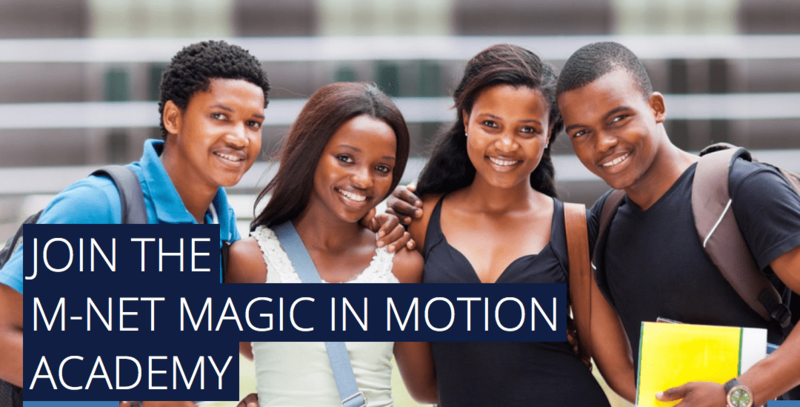 Home » opportunities » M-Net Magic In Motion Academy 2018 for aspiring young Filmmakers & TV Graduates. M-Net’s Corporate Social Investment initiative Magic in Motion is searching for its Academy Class of 2018 and entries are now open. 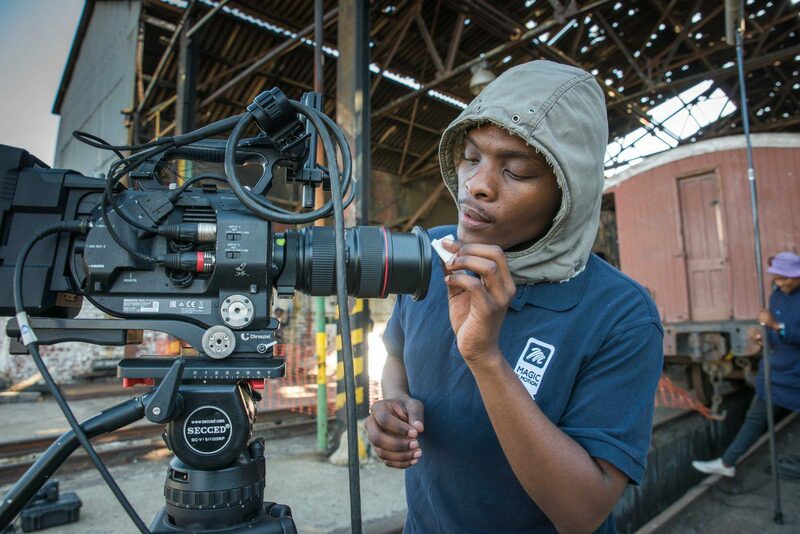 Since 2014, the M-Net Magic in Motion Academy has given top film and TV graduates the opportunity to make their dreams come true when they were selected to participate in a year-long work readiness programme where they learnt from some of the country’s top producers while gaining far-reaching experience in the industry. Led by M-Net Magic in Motion Academy director, respected TV veteran Bobby Heaney, the Class of 2018 will learn more about scripting, producing, directing, editing, production commissioning, concept innovation, sound, post-production, etc. Further, Academy Master Classes led by the country’s top TV executives will also expose the interns to the trends and technologies shaping the global entertainment landscape. Ultimately the Academy strives to deliver highly employable individuals who understand a variety of genres, ranging from drama and comedy to live shows and reality formats. Must have completed (in 2016) or are completing (in 2017), a 3-year diploma/degree in a film, TV or a related field. Must have obtained or obtain a minimum C-aggregate pass. M-Net’s selection decision for the Magic in Motion Academy Class of 2018 is final. M-Net shall not be responsible for any electronic failure that results in an entry not being received for consideration. M-Net is not liable for the costs any applicant incurs during the process of their entry (example: airtime usage or payment at Wi-Fi café). M-Net has the right to expand, limit, downscale and/or terminate the Magic in Motion Academy at its sole discretion. Entry is limited to those who meet the stated entry criteria. 2017 Magic in Motion Academy interns are prohibited from being selected again.